Brazilian pro-surfer, Rodrigo Koxa recently became another record-holder. 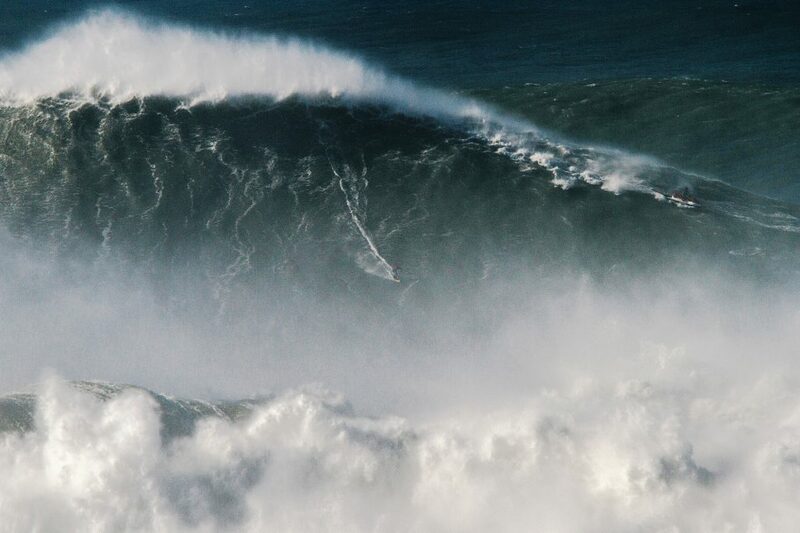 He officially broke the record of the largest wave ever surfed at the Nazare Beach in Portugal and received a Guiness World Record on the 30th of April. The surf was actually made last year on November the 7th, which was made official at World Surf League’s Big Wave Awards, where he also accepted the Quiksilver XXL Biggest Wave Award for biggest wave of the year. The height of the wave was a massive 80 feet (or 24.5 meters).